How much is Gordon Hayward Worth? 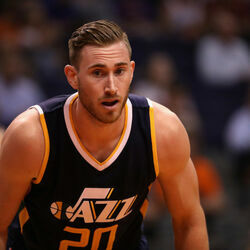 Gordon Hayward net worth: Gordon Hayward is an American professional basketball player who has a net worth of $40 million. 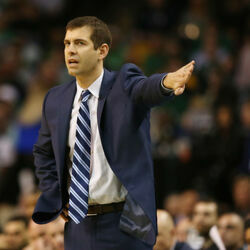 Gordon Hayward was born in Indianapolis, Indiana in March 1990. He is a 6'8″ small forward who played at Brownsburg High School. Hayward played his college basketball at Butler where he was named the Horizon League Player of the Year in 2010. He was also the Horizon League Newcomer of the Year in 2009 and a two time First-team All-Horizon League selection. 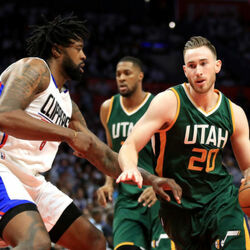 Hayward was drafted #9 overall by the Utah Jazz in the 2010 NBA Draft. He played for the Jazz from 2010 to 2017 and signed with the Boston Celtics in 2017. In 2017 he was selected as an NBA All-Star. Gordon Hayward signed a four year deal with the Celtics for $128 million in 2017. He was injured in the first game of the 2017-18 season and missed the rest of the year. 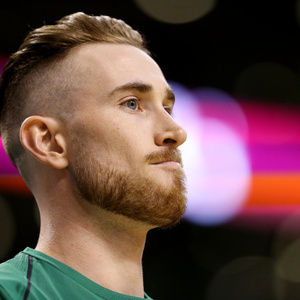 Between June 2017 and June 2018, Gordon Hayward earned $30 million from salary and endorsements which made him one of the highest paid athletes in the world.